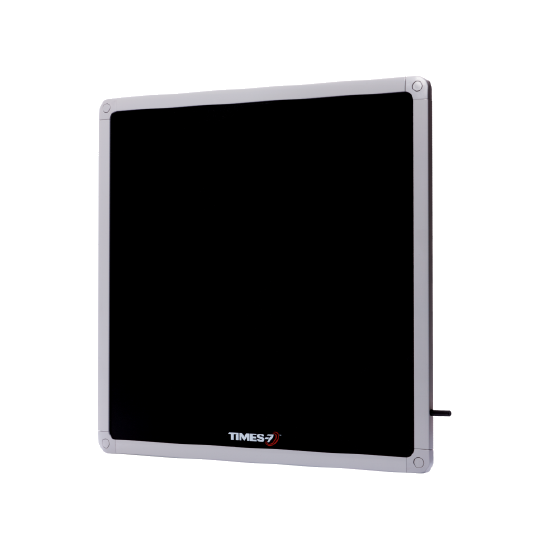 Part of the SlimLine range of multi-purpose antennas, the Times-7 A6034S is an ultra-low profile high performance circularly polarized flat panel antenna. 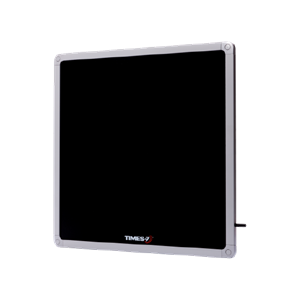 With a read range of up to 9 m / 29 ft. and utilizing a narrow even beam, the A6034S provides for a highly accurate read zone. The rugged design of the A6034S makes it suitable for a range of indoor / outdoor RFID deployments, including industrial applications.